I am so excited to be involved in today’s 2nd anniversary CASE Study blog hop. I don’t know that I’ve ever been involved in something with so many crafty ladies in one place! Our challenge for this week is to “Think Out of the Box” – which is sometimes a bit tough for me! I normally go with a more CAS style, so this week – I decided it was a perfect time to add a bit of bling and some fanciness to my card. 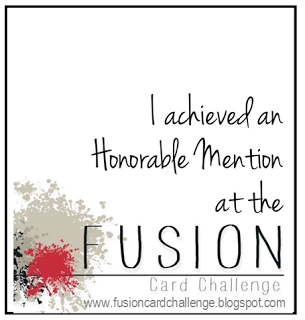 All of my cards seem to always be 4-1/4” x 5-1/2” as well, so this one is slightly larger. I started by stamping the gorgeous bird image from Paper and Such (designed by Iwona Palamountain herself), directly onto some Webster’s Pages dp. out today. DID I MENTION THERE ARE PRIZES???? Sweet card, love the sentiment! Great card! Love the turquoise and the bling! 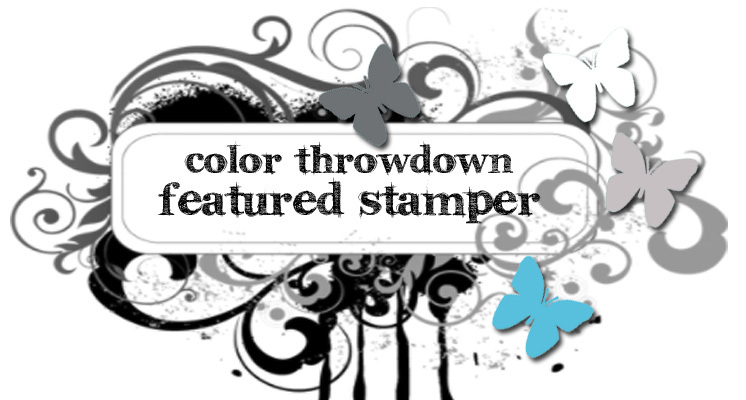 What a pretty card and I lovely idea to use a stamp designed by Iwona herself! So happy you could be a part of our hop today! Simply stunning, those colors blend so well together!! WOW! 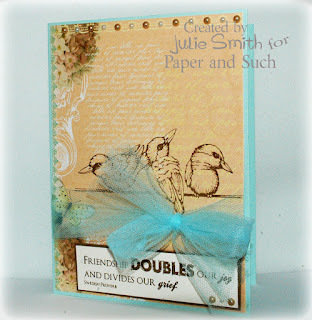 What a beautiful card, love your use of the birds just on the dp! So pretty and love the bit of teal. So fun! That is one sweet trio of birds...such a nice sentiment. cute card and i really love the colors that you put together. the card is marvelous. Adorable creation and I love your choice of color! Great job! Thanks for the fun and inspiration! Great card! Just the right amount of embellishment I think. Love it! 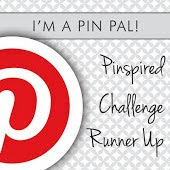 Love the gorgeous ribbon on your beautiful card! Very pretty! Love that aqua! so pretty...love that ribbon ! Such a beauty. Love the color combination..
Love the colors so much! Great job! Wow such a lovely card love the colors you used and all the details. Great job. You are so talented.This card has a really nice shabby chic and vintage feel to it and I love the blue bow wiht the beautiful background with a patch of flowers and birds and vintage writings. This is gorgeous! I love the colour scheme. Very pretty card Julie! Love the stamped image on the patterned paper and the soft bow is perfect. I love the tulle bow and sweet birds! What a lovely card Julie. The paper and colors are so pretty. Love this fabulous card! Love everything on it especially the colors. This is gorgeous! Do more of these!! I love the color combo with the vintage browns & tourquois and the pearls are perfect! Lovely colors and wonderful cards! Gorgeous card! Love that tulle bow! Gorgeous card... Love the color combination..
Sweet card! The birds are cute! So happy to see you here once again Julie. Your work is always a delight to the eye and I so love how you used this stamp that you sell in your store. Your line I think. It is totally beautiful and looks so vintage. Sorry I haven't been to your company blog site for a while, life is really crazy it seems. Well check out your current challenge as well. Thanks again for your place in this papercrafting world it really means so much. Hugs. It's wonderful. Love the color combo with the light brown and that fab turquise ribbon. And the stamp - just awesome!!!! So so sweet and I love the sentiment. Gorgeous paper, love the bow! A really lovely creation hun. So sorry that I'm getting to you so very late hun - kids and health and my days are running away with me! Your cards truly are very lovely.